The UK tour begins on July 16 at Southport Theatre with stops in Halifax, Cardiff, Bath and Southport Theatres. In addition, Nash will be featured at both the Wickham Festival on August 1 and the Cambridge Folk Festival, August 2. 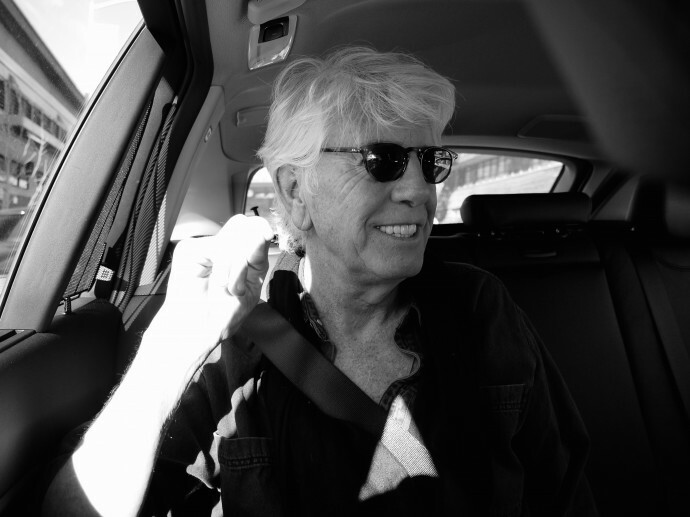 For ticket information, go to https://www.grahamnash.com.